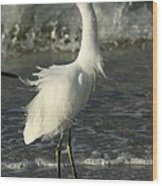 Thank you very much for featuring my work in the A Birding Group - Wings Don............................... much appreciated. 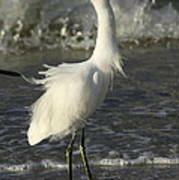 very nice, love blowing feathers, and wave as background. 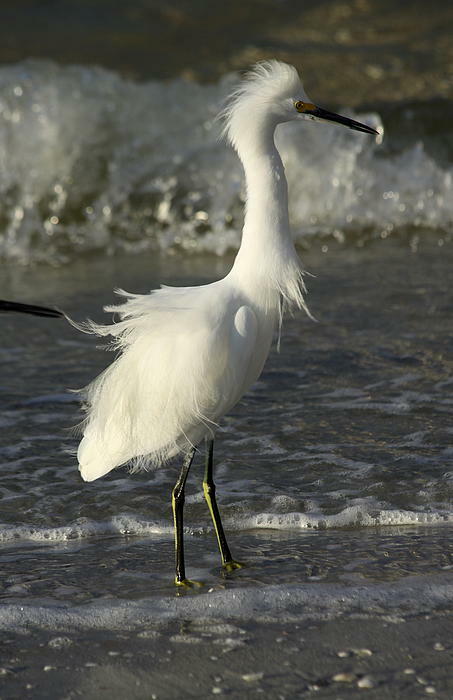 Copyright: Christiane Schulze The Snowy Egret (Egretta thula) is a small white heron. 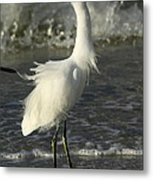 It is the American counterpart to the very similar Old World Little Egret, which has established a foothold in the Bahamas.